Cindy with Geralin Thomas, Organizer on Hoarders show and Owner/Disorganization Specialist for Metropolitan Organizing LLC. Cindy with Julie Morgenstern, Organizer and internationally-known organizing and time management expert. Her latest book is Shed Your Stuff, Change Your Life. Cindy with Barbara Hemphill, Organizing Specialist, celebrated international speaker, corporate spokesperson, and consultant to small businesses and major corporations worldwide. She is also known as the "Paper Tiger lady" and founder of Productive Environment Institute. Cindy with Ann Gambrell, one of five original founders of the National Association of Professional Organizers in 1985. She is still organizing and can be found on LinkdIn. Over thirty years later, she's still going strong. 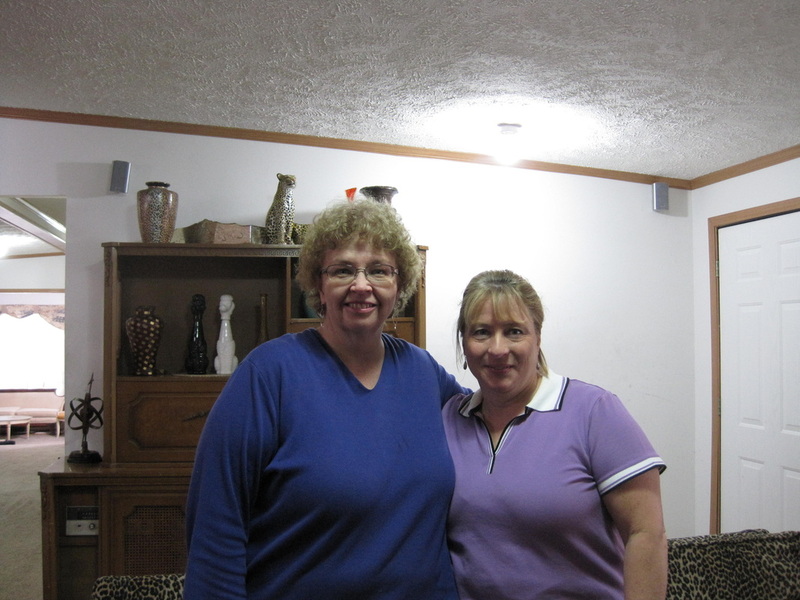 Cindy with Dorothy Breininger in 2011 while taping the "Roy - Loretta" Episode of Hoarders.